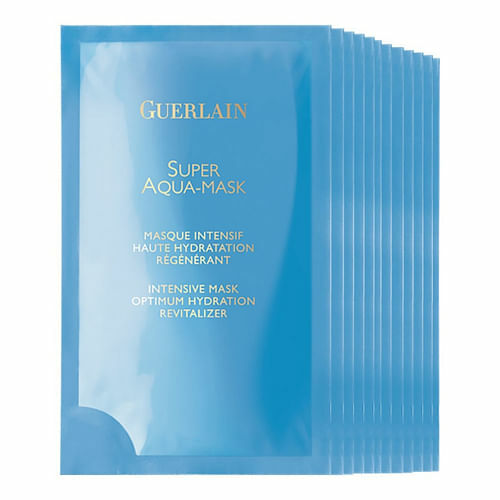 Look younger with these eye masks that help combat various under-eye skin concerns, hydrate and plump up skin. Fact: The skin around our peepers are ten times thinner than the rest of our face. 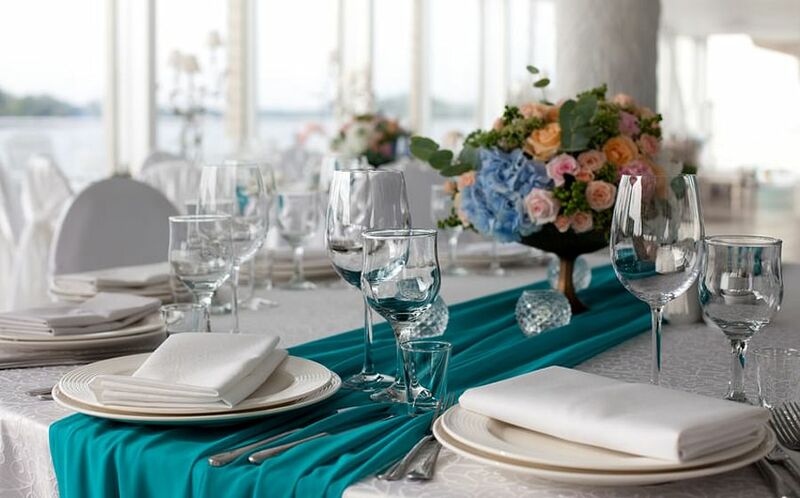 Also fact: And because of that, it is the first area that shows signs of ageing like fine lines and wrinkles. What this means: using the proper skincare products for your eye area is crucial and if you have always thought a simple cream is enough, it might not actually be the case. Our skin always needs an extra boost of vitamins and nutrients to keep it healthy. 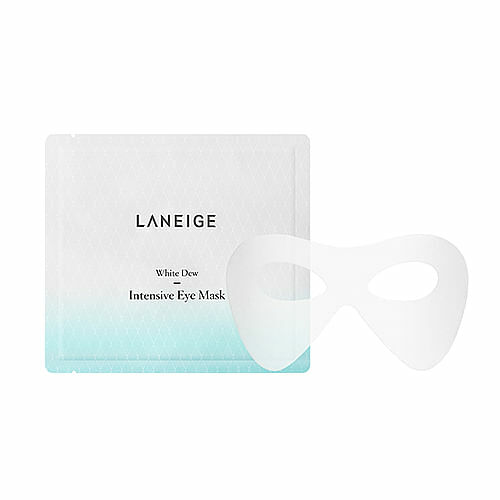 And while we love our sheet masks, it’s key to incorporate eye masks to our regime too. Many of us do not get the recommended number of hours of sleep (late night outs, overtime at work to meet a deadline — we get it) and on top of that, we are constantly faced with stress from other external factors (read: pollution). Being exposed to such aggressors may cause us to get eye bags, puffy and tired under eyes, wrinkles and fine lines. 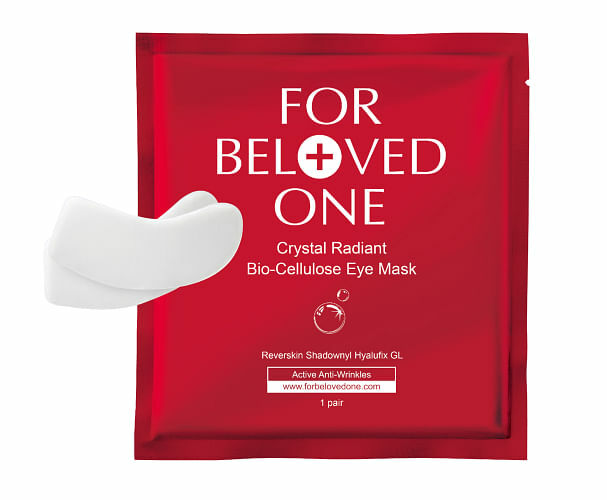 When it comes to bio-cellulose sheet masks, Taiwanese skincare brand For Beloved One is one that we can’t miss out on. Its newest eye mask reportedly works to soften the look of wrinkles, fine lines and eye bags in just two weeks thanks to its patented Shadownyl and Reverskin. 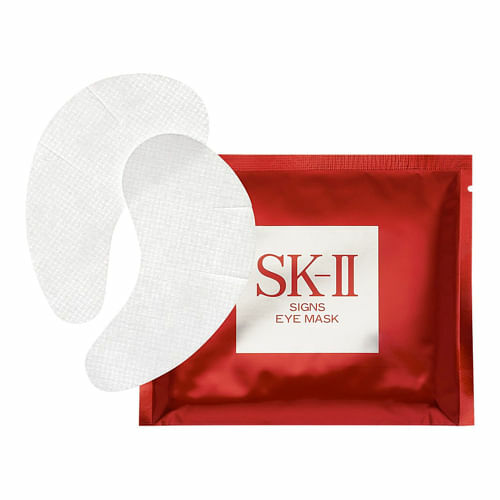 The former brightens and tightens the eye contours while strengthening skin cells and boosting collagen production. The latter, on the other hand, is responsible for accelerating skin cell reproduction to rebuild skin health condition. 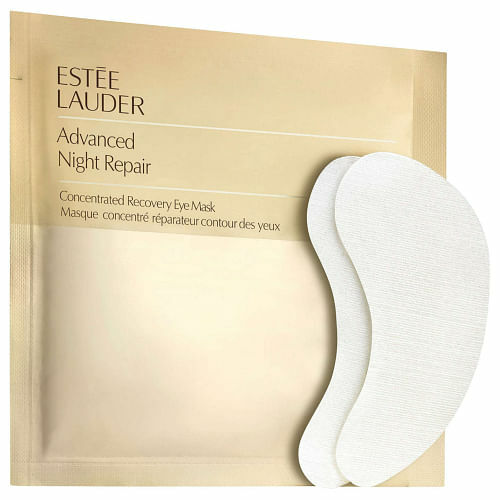 Infused with the brand’s Advanced Night Repair Technology, this is perfect for those who are faced with modern-day stressors as it helps to hydrate, soothe and refresh the look of tired peepers. Powered by a Desert Rose Flower Complex and other active ingredients, this instantly delivers a boost of moisture to dehydrated skin to plump up the look of fine lines, brighten and decongest the delicate eye area. Formulated with saururus chinensis extract, this helps to brighten the look of dull, tired-looking eyes. Phyto sugar water is also infused to hydrate skin. With just a single application, this reportedly softens the look of fine lines, boosts radiance and plumps. 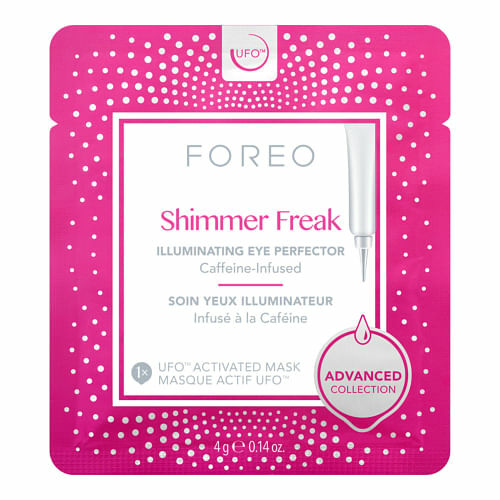 Light-reflecting particles instantly diminishes the look of dark areas while a rich, antioxidant formula smooths fine lines and wrinkles while caffeine treats puffiness. 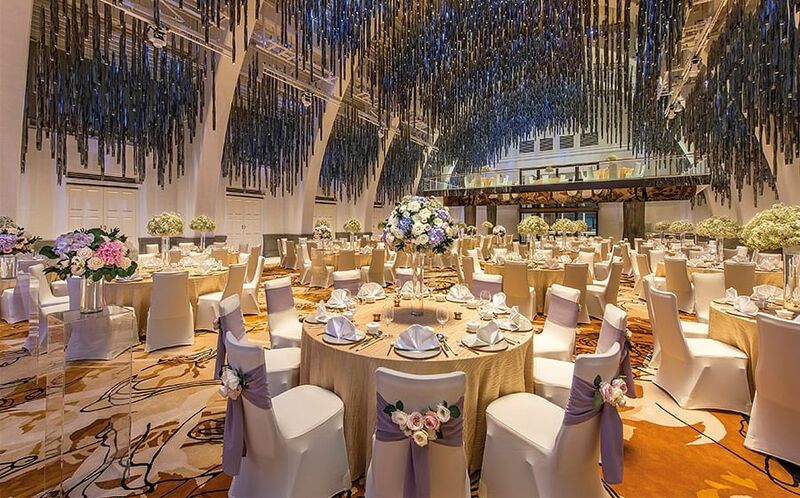 This article was first published on Female Singapore.